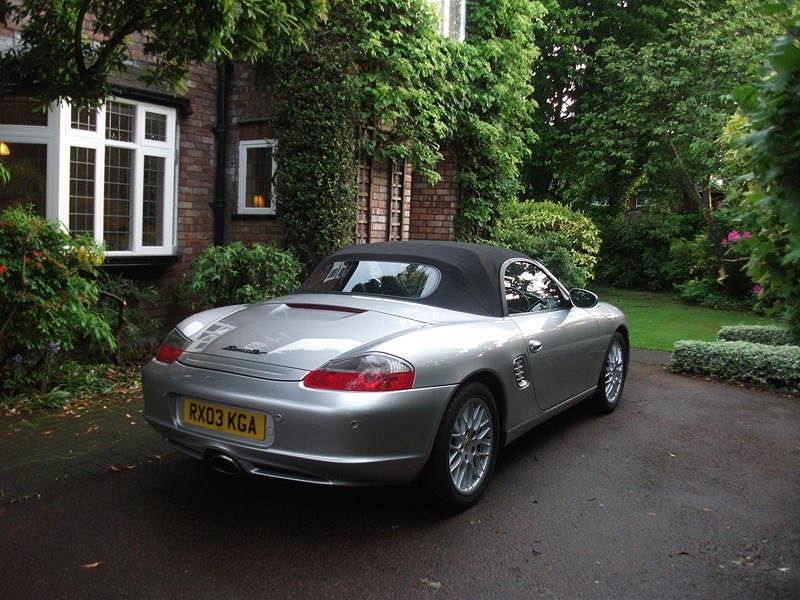 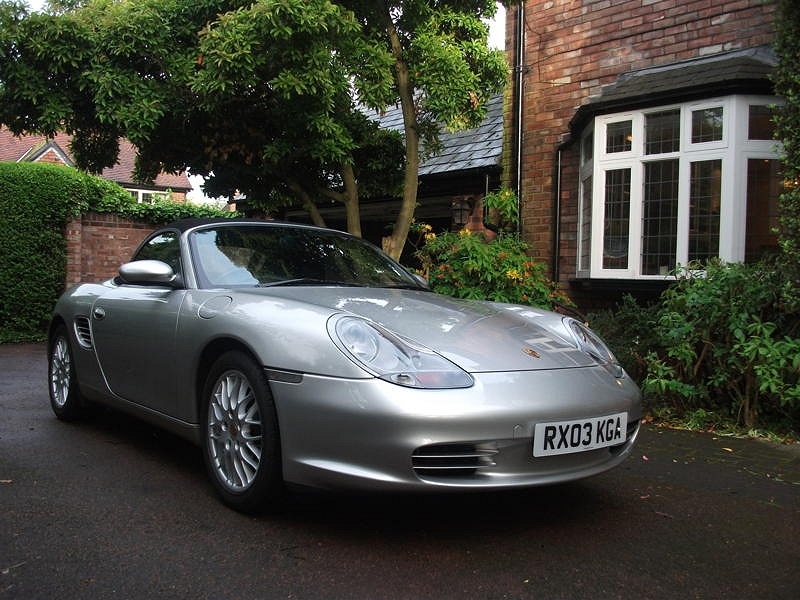 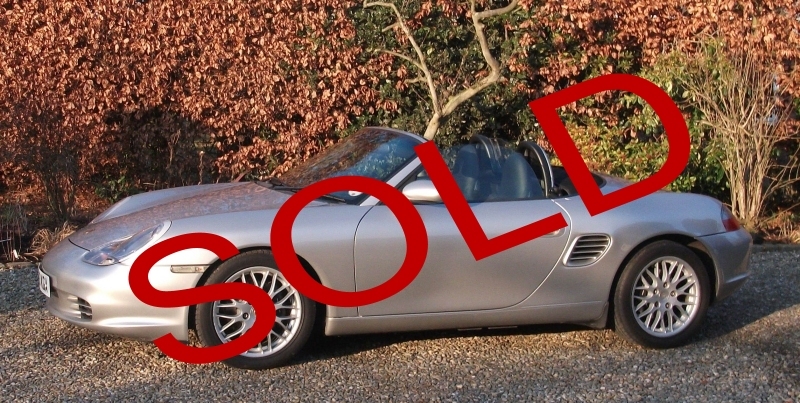 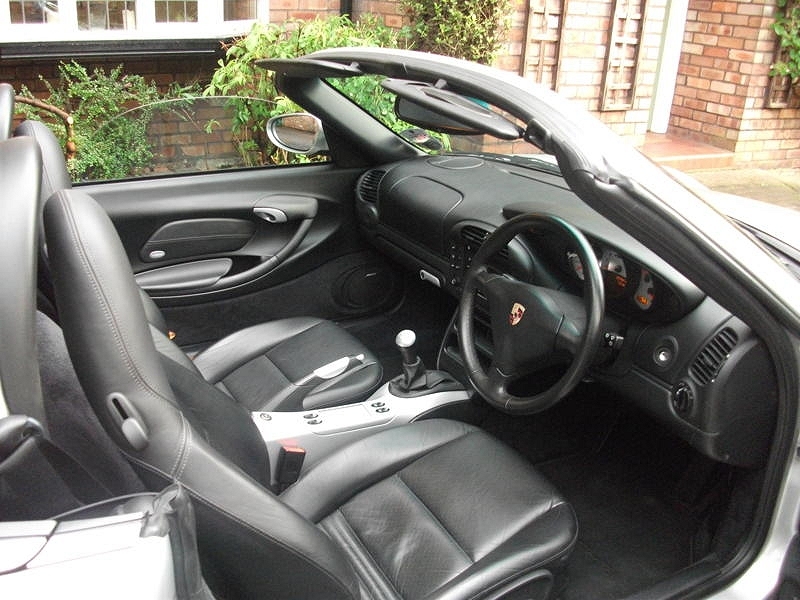 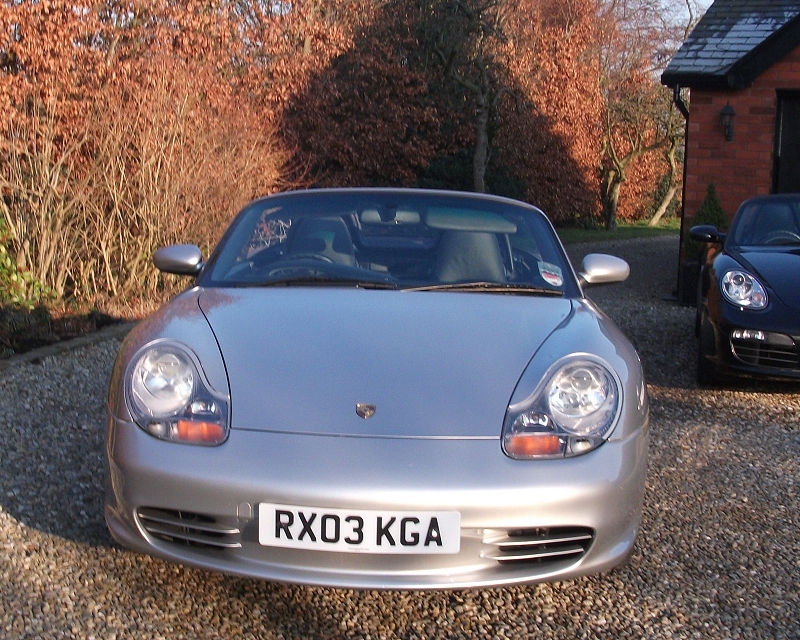 I am only selling my Boxster because I have bought another one, and one of them has to go. 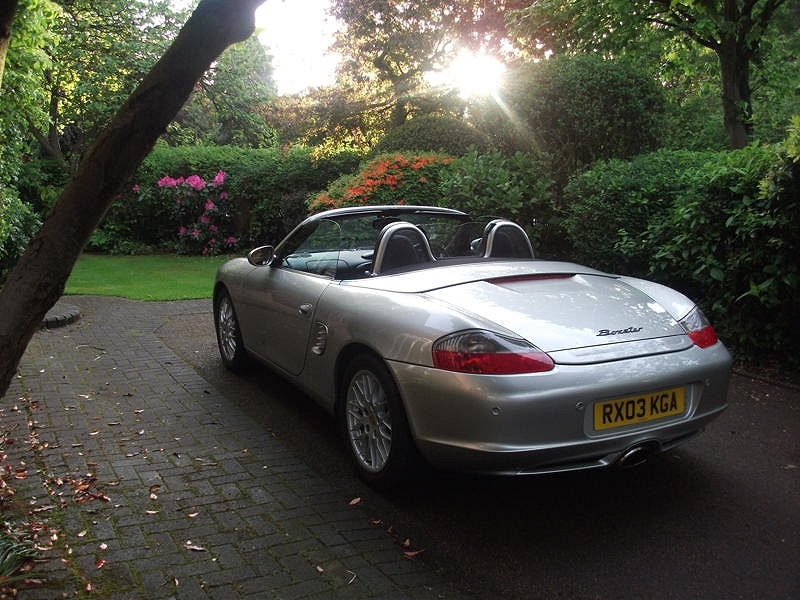 I looked long and hard to find this car, and it is one of the nicest and best looked after cars you are likely to find, with impeccable history. 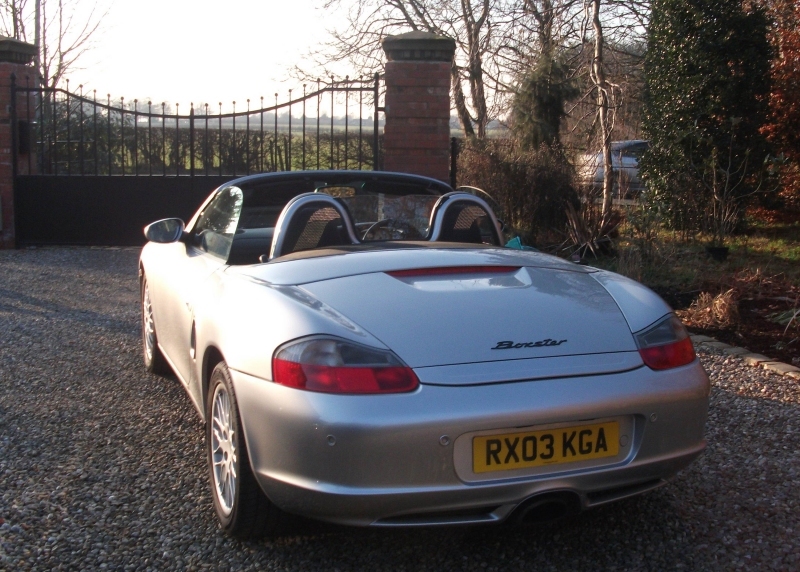 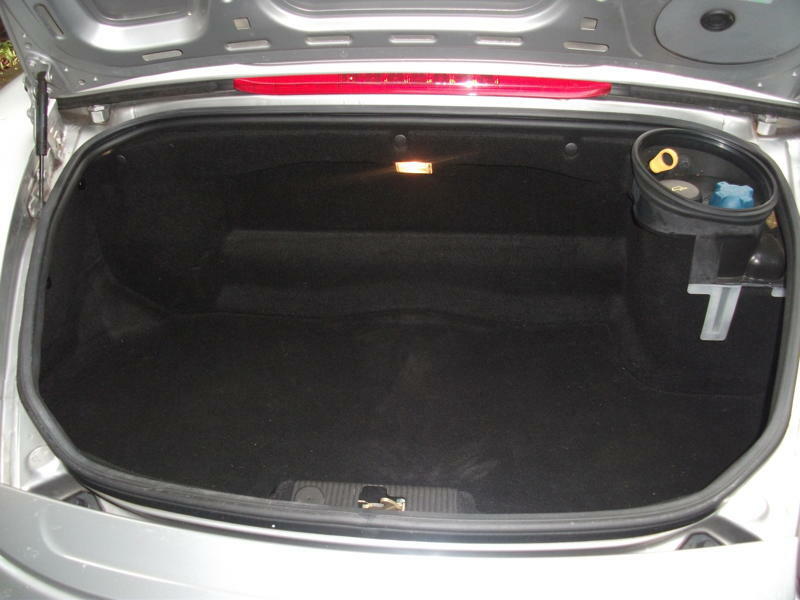 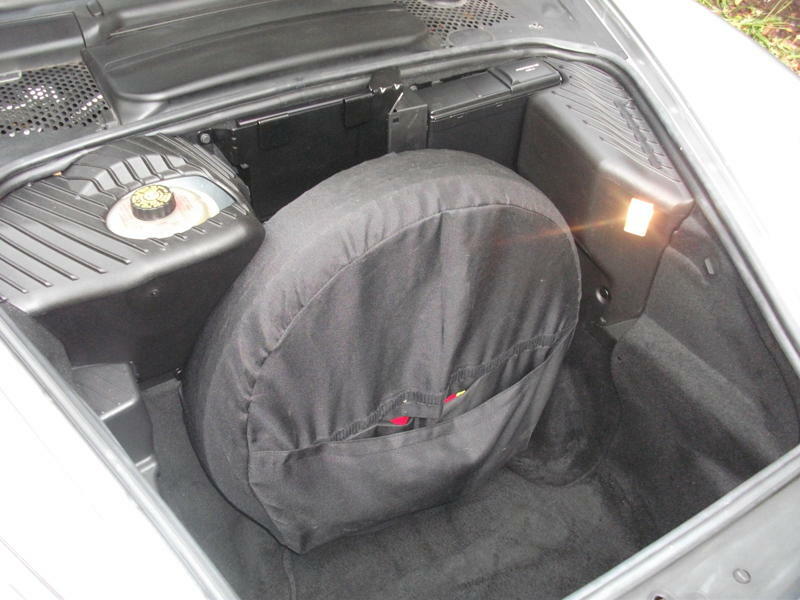 Porsche Boxster 2.7, 2003 (03 reg.) 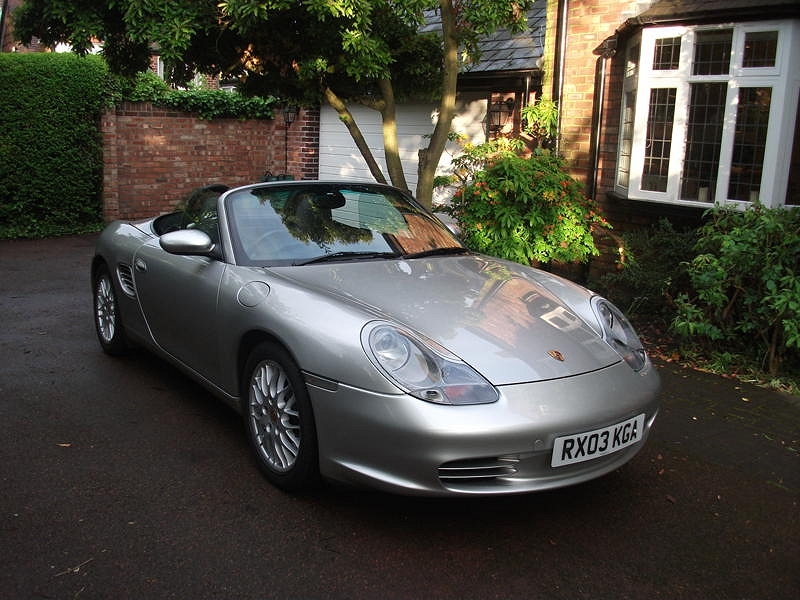 face-lift model, Mileage 30,762, 2 previous owners, and in truly superb condition. 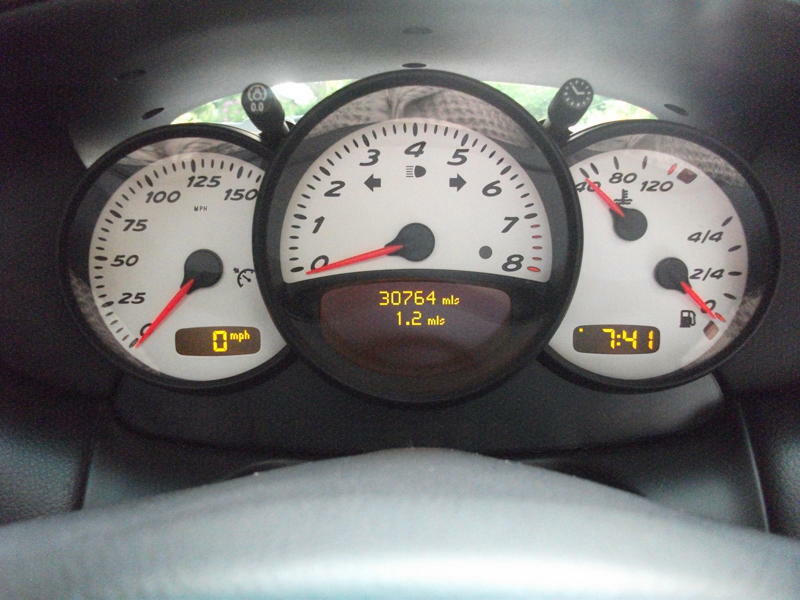 Full O.P.C service history; last service (40k major) carried out on 29/03/10 at 29,920 miles: Total cost £3,481.23 (included new drive belt, new generator, new discs & pads all round, new spark plugs) 4 new tyres fitted at 26,008 miles, MOT - 12 months, Taxed.